Is liberal outrage actually helping to normalize Trump’s behavior? 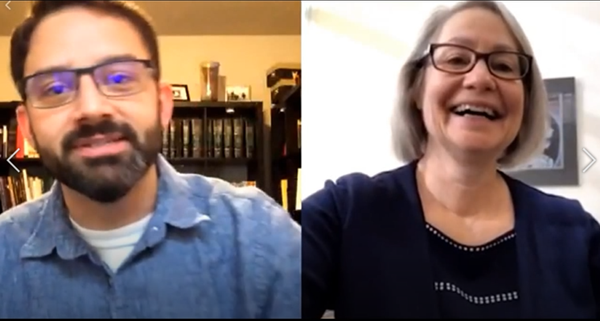 Suzanne Ross and Adam Ericksen discuss Suzanne’s latest article “How Liberal Outrage Normalizes the Worst in Trump.” They also discuss Christian Picciolini, the winner of the Raven Award in Arts and Entertainment. Christian won for his book, White American Youth: My Descent Into America’s Most Violent Hate Movement–And How I got out. You can watch the video of the discussion below, or listen to the MP3 above!